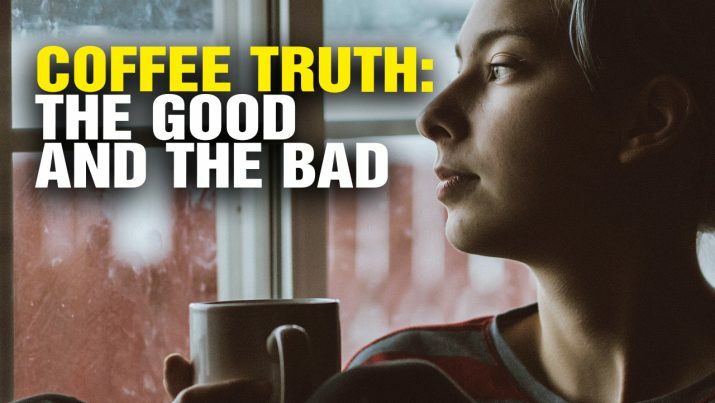 Is coffee GOOD for your health or BAD? This podcast by nutrition expert the Health Ranger gives you the GOOD and BAD side of coffee so you can make an informed decision. Is coffee GOOD for your health, or BAD? from NaturalNews on Vimeo.